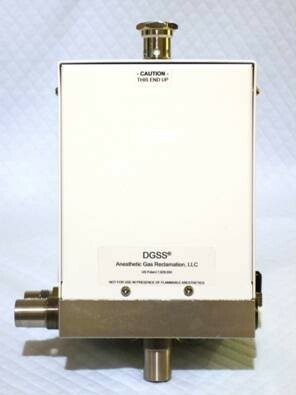 The DGSS® is a waste anesthetic gas scavenger interface - an attachment to any anesthesia machine that makes the scavenging of waste anesthetics energy-efficient and cost-effective. It has completed the FDA 510(k) notification process and is available for sale at major anesthesia equipment distributors. 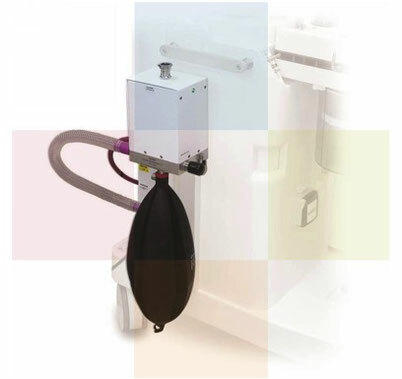 Our AGR recapture system is a cryogenic condensing system used for the capture of waste anesthetics from the WAGD system of a suite of 6-10 operating rooms. In conjunction with the DGSS system, it provides for a 98-99% reduction in emissions of halogenated anesthetic emissions from an operating room suite or ambulatory surgery center. 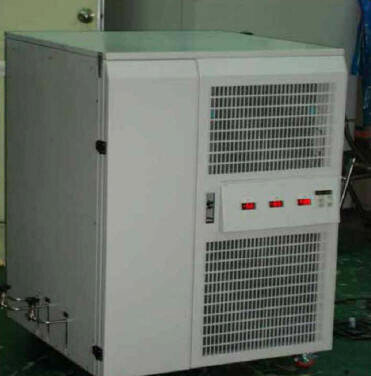 It is fully tested but not yet in large-scale production. For additional details please contact us.